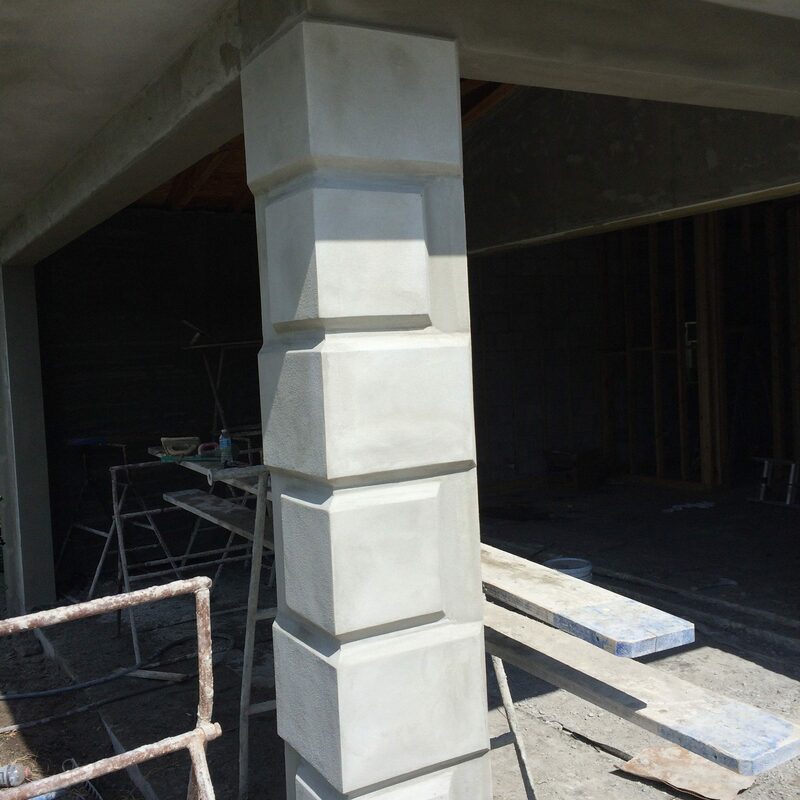 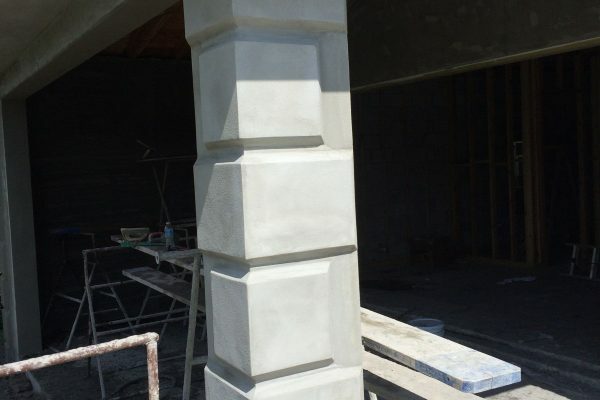 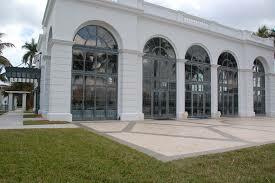 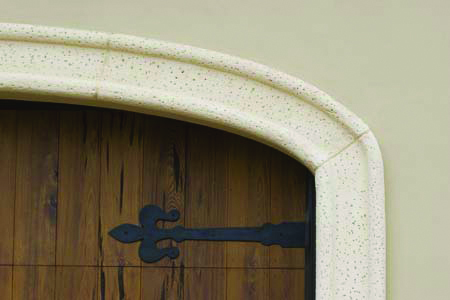 Our team has successfully completed many ornamental plaster projects. 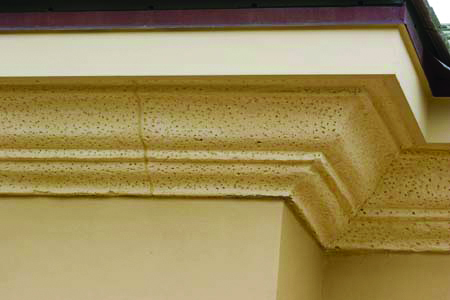 These have included many plaster mouldings and castings. 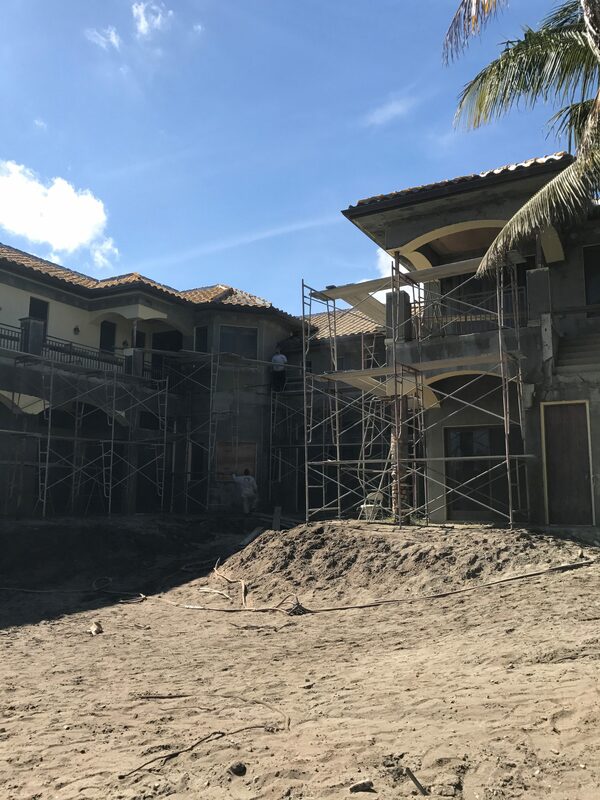 We have also completed various decorative ceilings and exterior stucco mouldings for new construction and historic renovation. 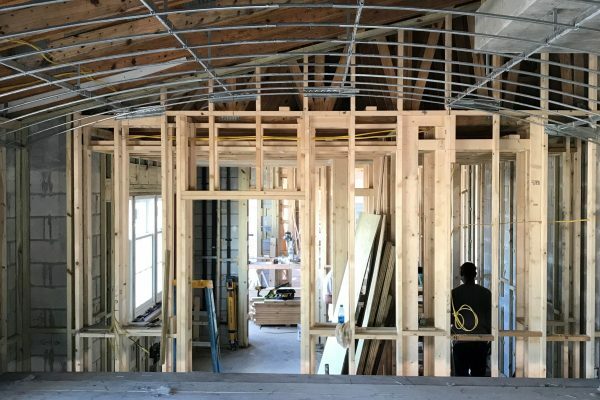 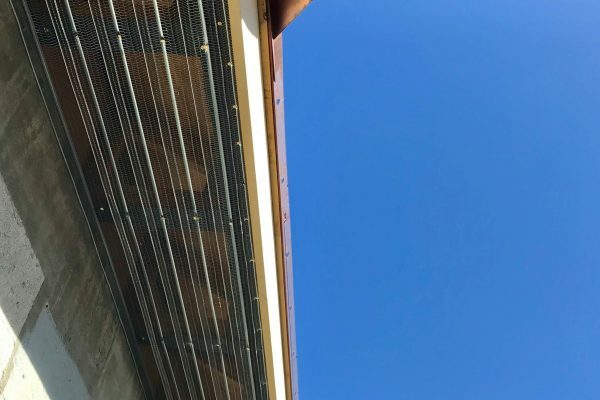 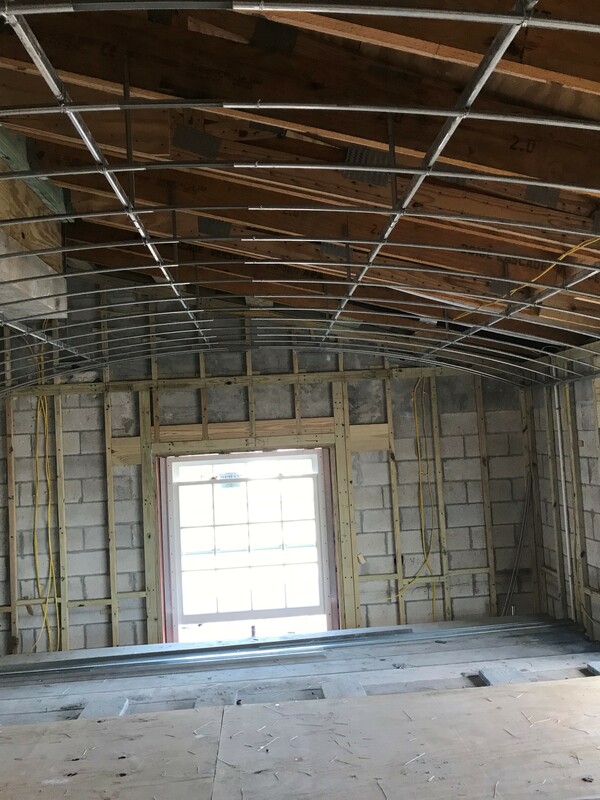 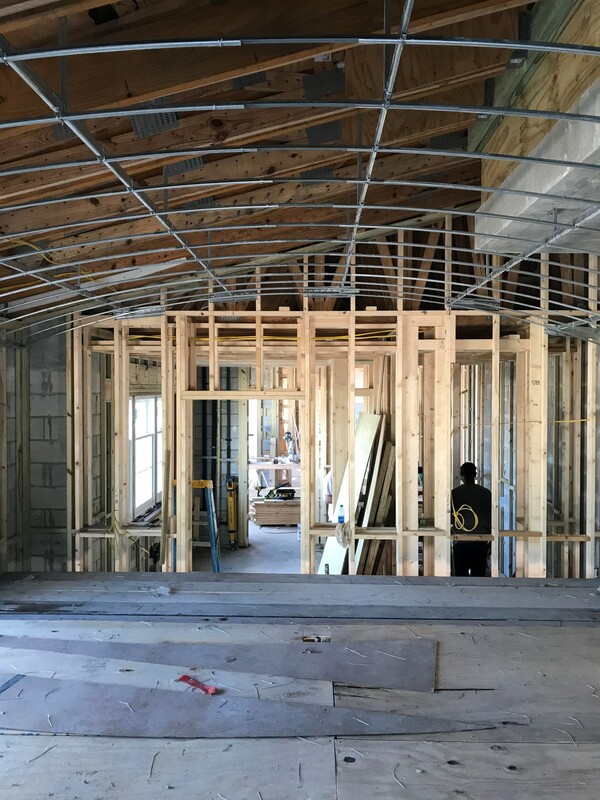 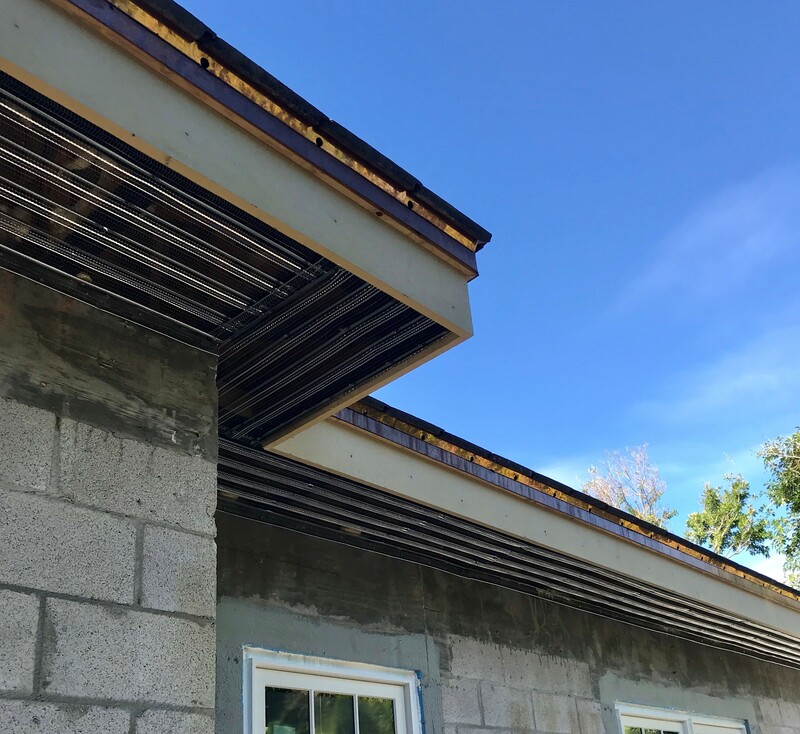 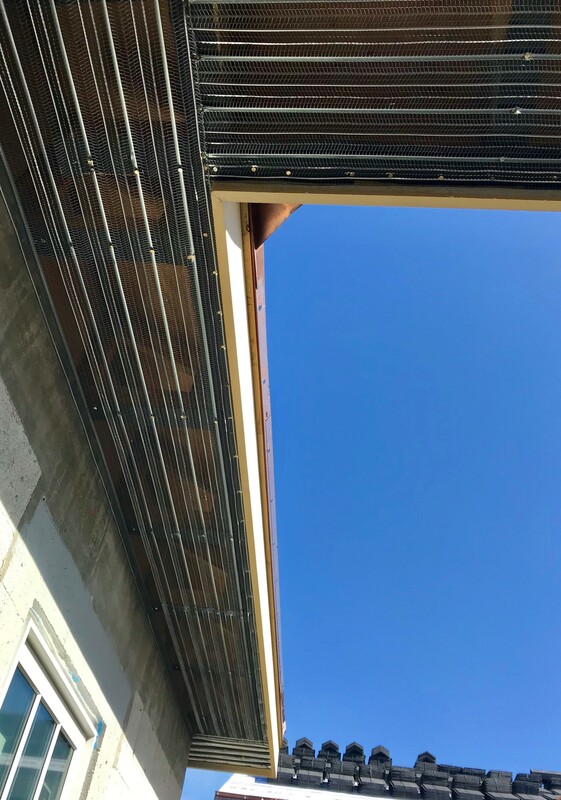 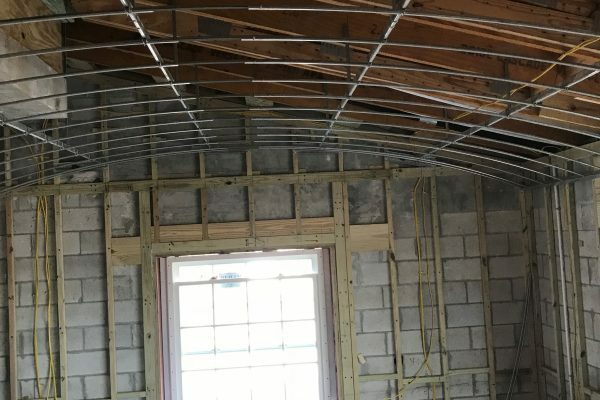 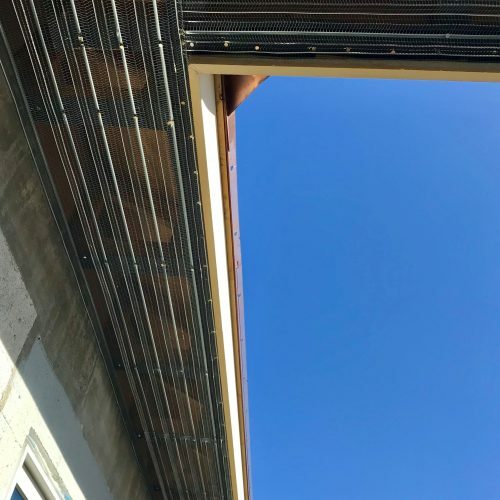 In addition to our stucco and plaster expertise, we also include exterior metal stud framing and channel iron framing for ornamental elliptical dome and groin vault ceilings, including all types of lathing with accessories. 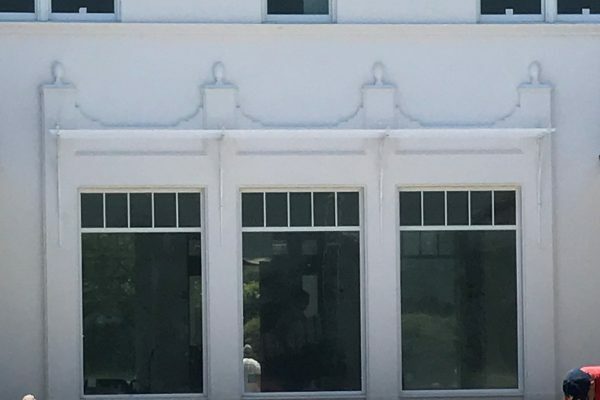 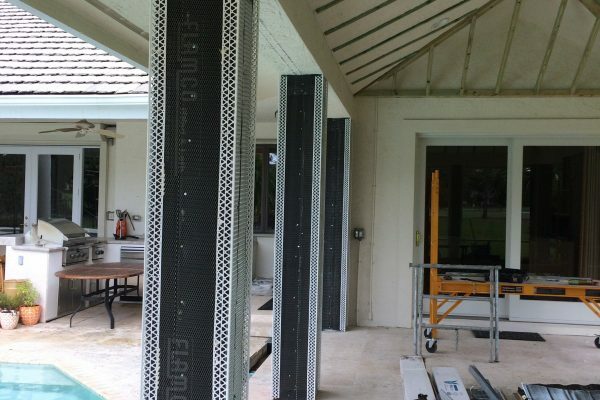 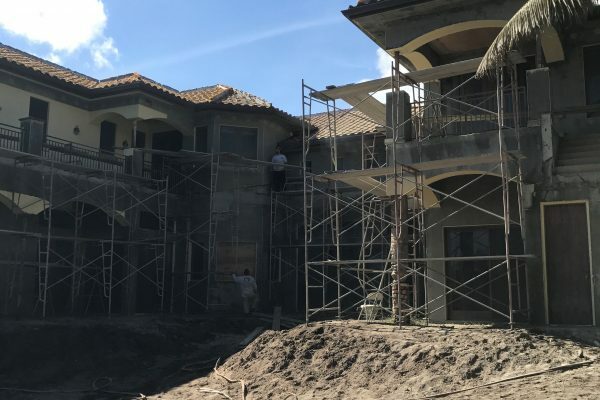 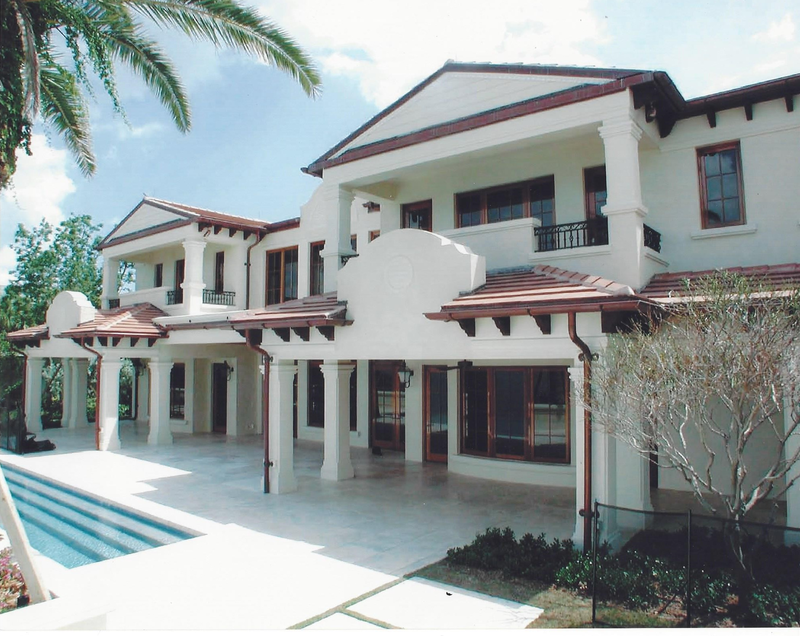 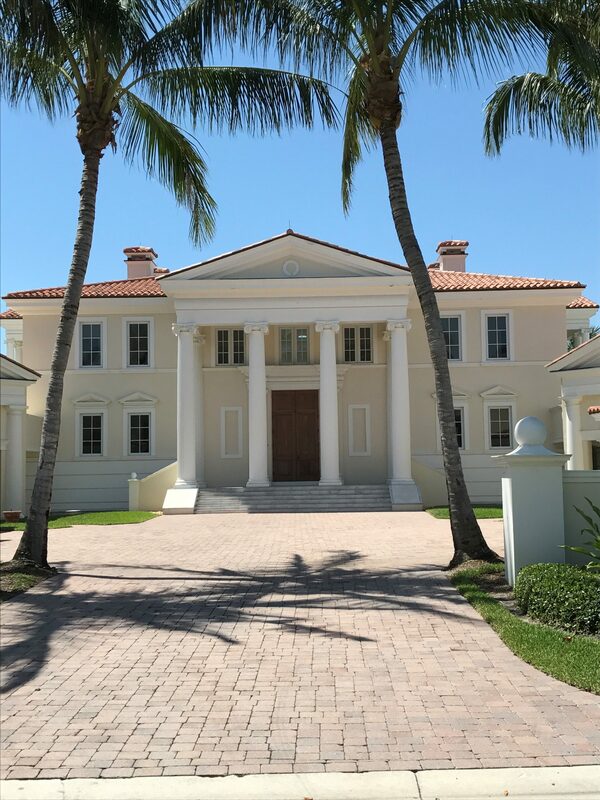 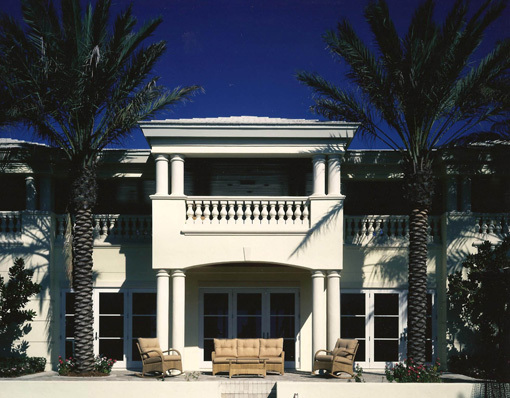 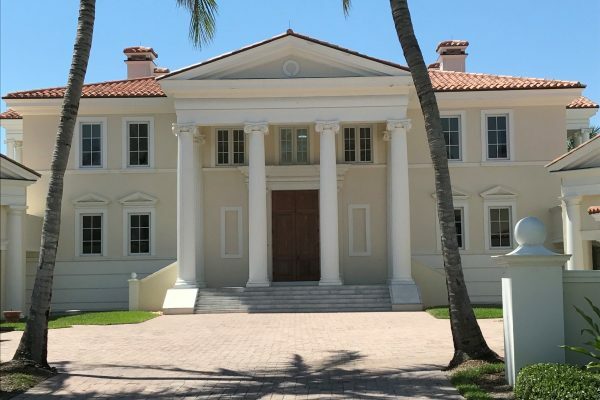 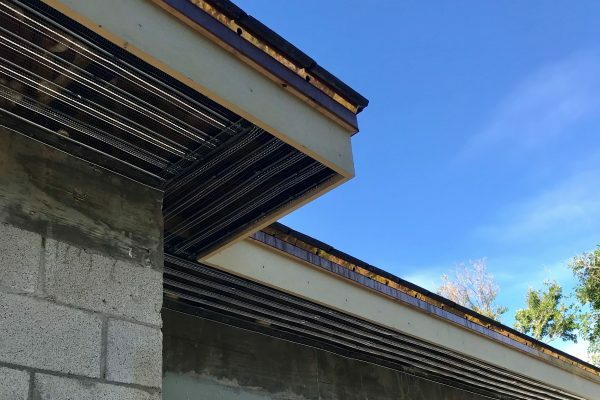 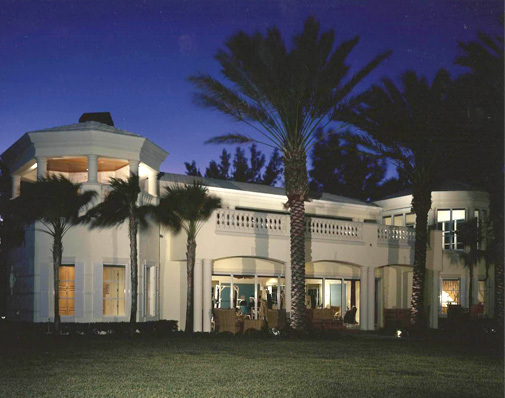 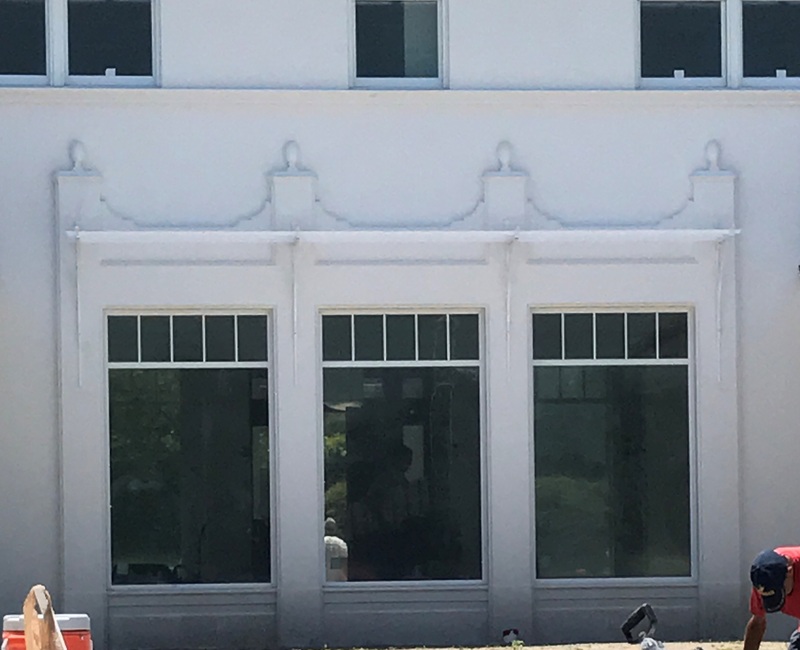 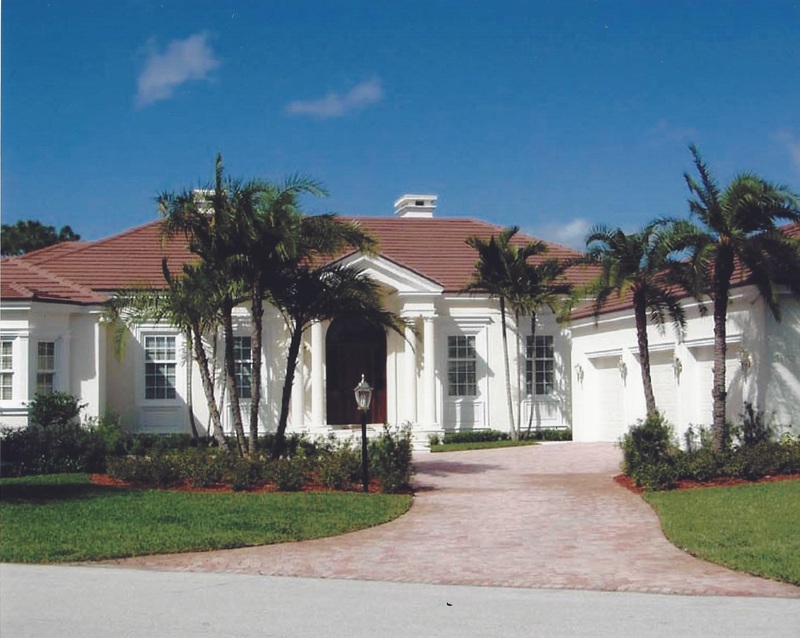 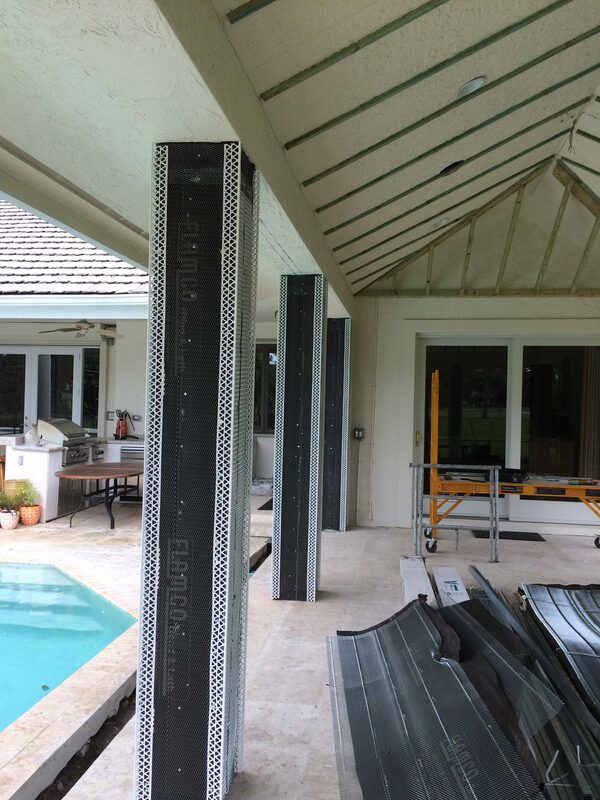 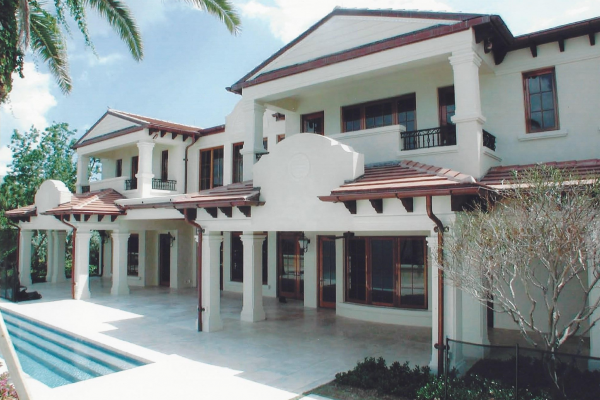 Our team has served Martin, Palm Beach, St. Lucie, and Okeechobee counties for over two decades in all phases of residential and commercial stucco. 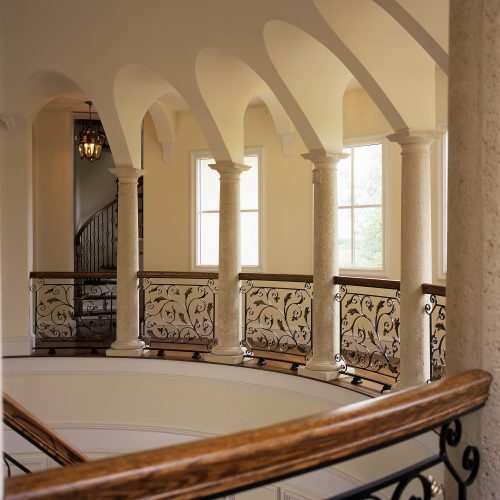 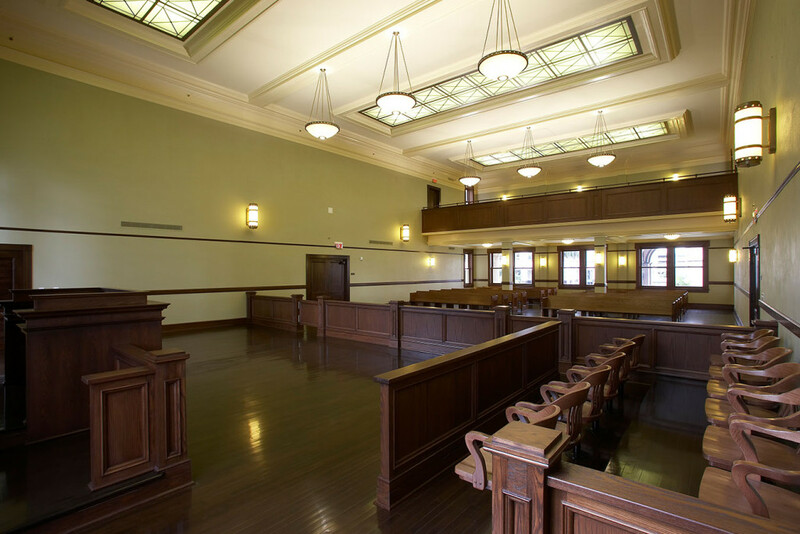 In addition, we specialize in plaster application for residential, commercial and historic renovation. 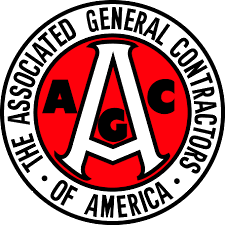 We have maintained a nucleus of qualified employees through the years to ensure quality of workmanship.